What’s wrong with TV Weather Forecasts? 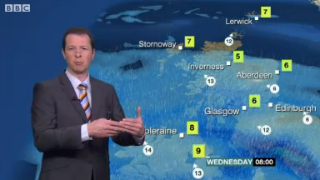 How often did you want to share the video of a presenter forecasting weather in front of a map? Like the way “Oh man! Must see! 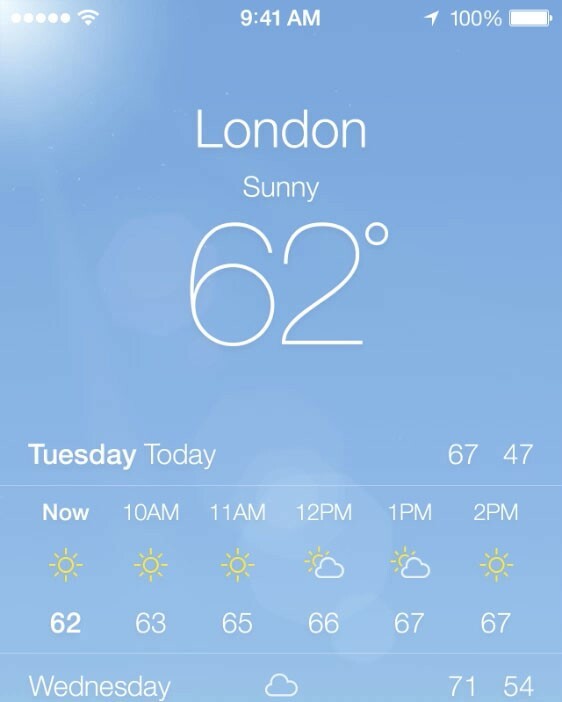 6 degrees in Aberdeen!” Especially when you are from Glasgow, the recipient is from Edinburgh and 6 degrees in Aberdeen is not that bad. Ever wanted to watch a weather broadcast on a daily basis? The whole 3-5-10 minute video? You probably do this on a daily basis. Just the weather. Nothing more. 2 seconds max to swipe for another city. Have you ever rewatched any TV Weather Forecast? Most probably the answers are no and never. But you may want to share and see again a weather gag. An example of a weather gag. TV Weather Forecasts were replaced by weather apps to inform you and by memes to entertain you. why have video lectures not? What’s wrong with Video Lessons? The very first video lessons truely replicated real school/university lectures. It was necessary as learners were not used to a new format of education. That is why teachers were acting like they were in lecture auditoriums. Showing something on the board behind. And taking up a significant amount of the screen with their bodies. Making the audience feel as if teachers were present. And it was all right at first. But not for long. As it often happens over time the interest began to lower. That video format palls on its audience. And teachers started pumping the video lecture bubble. The telepresence format was covered with multiple effects. 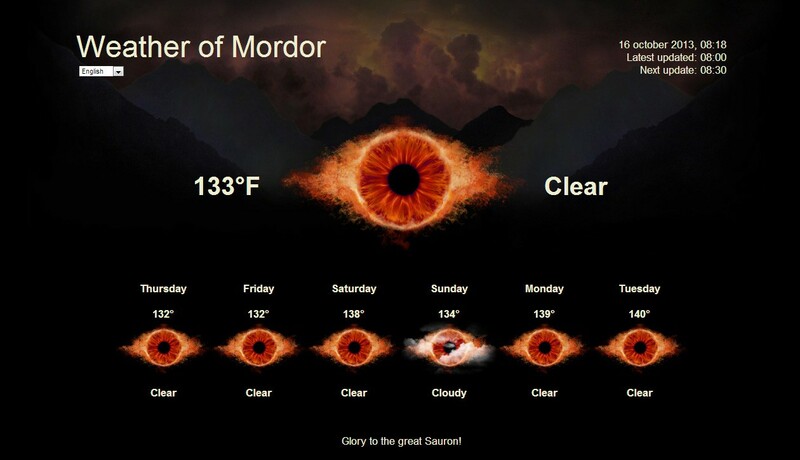 What reminds the infamous TV weather forecast. First there was a single camera. Various decisions from blockbusters (i.e. camera arc trajectory in The Matrix). And finally there was nothing left to surprise the audience. It was like upgrading horseshoes when automobiles were about to appear. In the end a TV weather forecaster can’t teach us anything. Are there any benchmarks in videos that could be applied to lectures? Video = sound + animated images. As almost all video lessons are pretty good at sound, they fail at images. A viewer should see every second what’s going on. A viewer must not look aside. Every video should carry one message. But one is a must. It may be a plot summary or 2 * 3 = 6 or that this digital production studio makes great stuff. “This cat wanted to eat”. Video lesson should be like a teaser. “Awesome, I barely got it, need to see it again right now”. 10 advices to sum up. Make it shareable. Every video item. Make it viral. Yes, we’re talking about one of many lessons. Go viral or die trying. Make learners wanna watch the lesson again and again. Make them smile. Make them laugh. Make it short. Not more than 5 minutes. Add actions. Capture the audience’s attention. Make it atomic, divide the materials into smaller pieces. This one video lesson is a nice try.